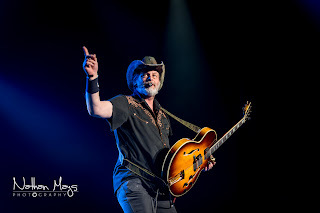 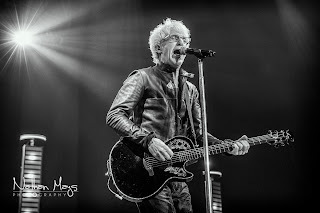 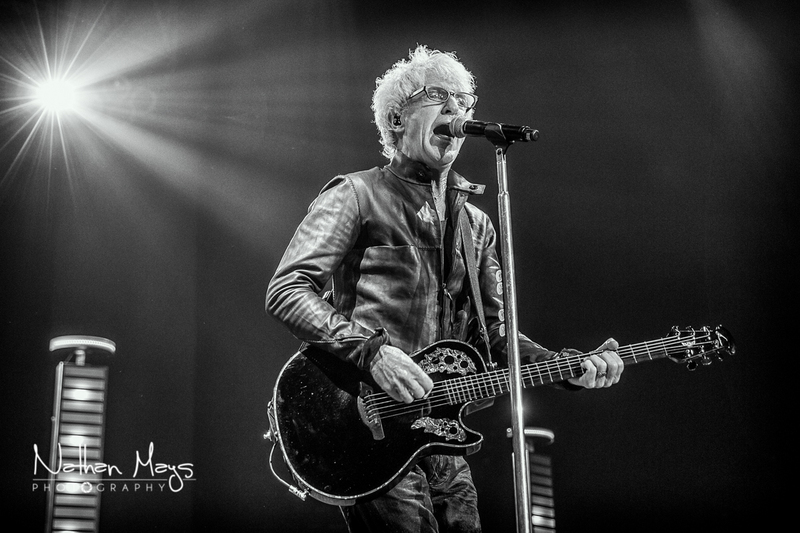 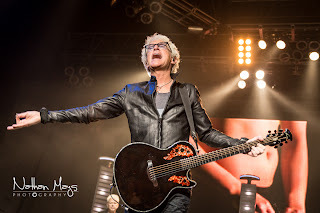 The Midwest Rock N' Roll Express Tour, which began last year, has been called one of the "Ten Hottest Summer Package Tours of 2012" by Rolling Stone. 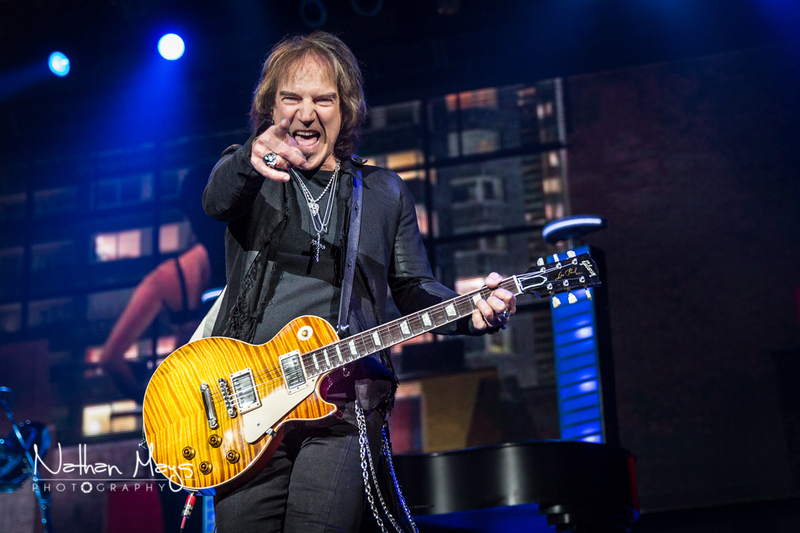 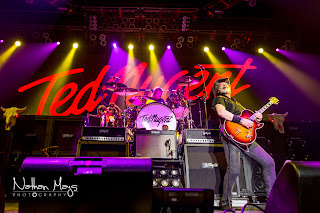 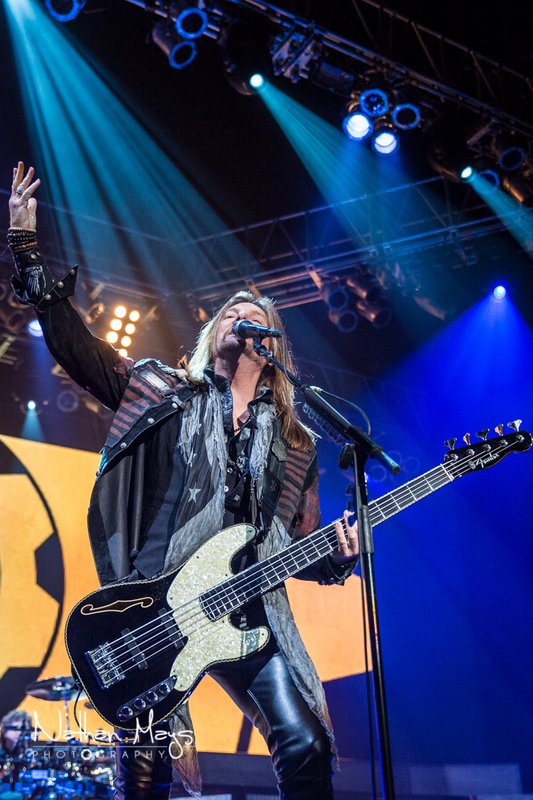 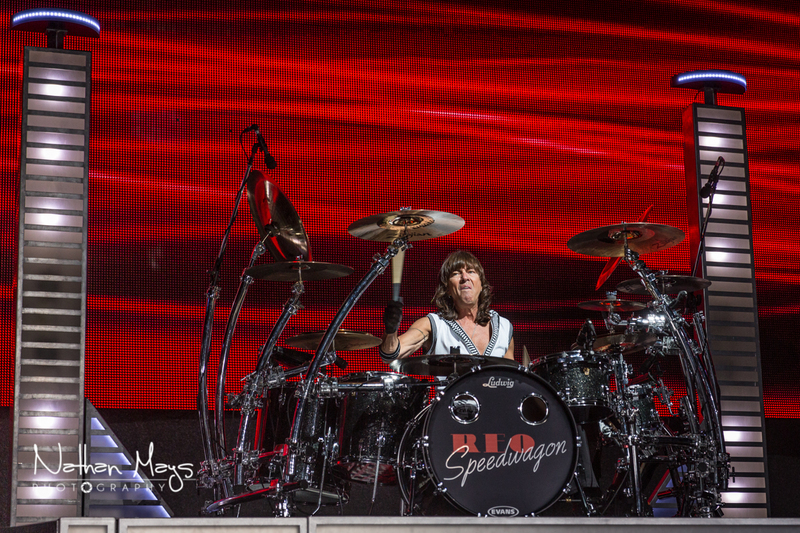 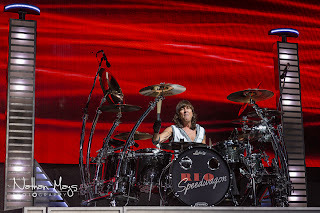 The tour features Ted Nugent, Reo Speedwagon, and Styx. 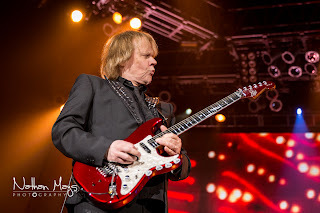 The Express tour made a stop at the Roanoke Civic Center on April 28th. 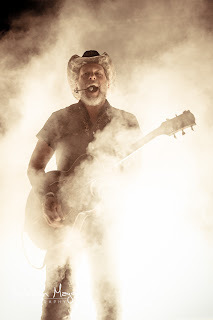 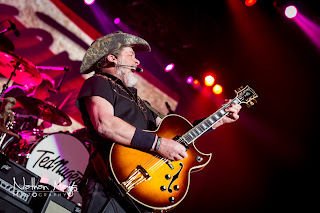 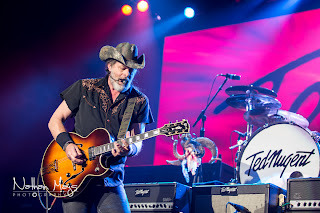 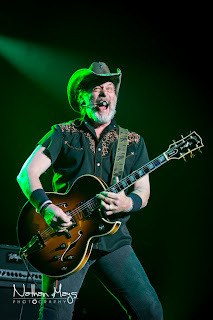 Ted Nugent opened the show, slowly materializing from a wall of smoke with a primal scream. 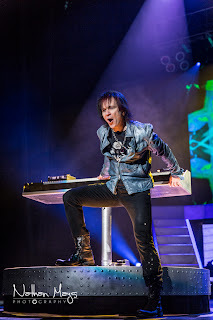 The audience knew right away that they were in for a night filled with rock n' roll madness from the Motor City Madman himself! 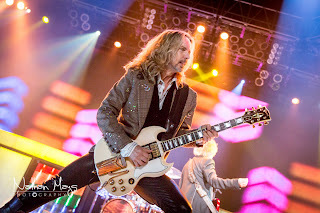 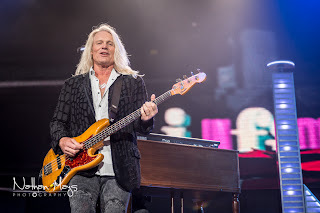 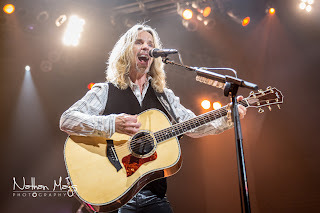 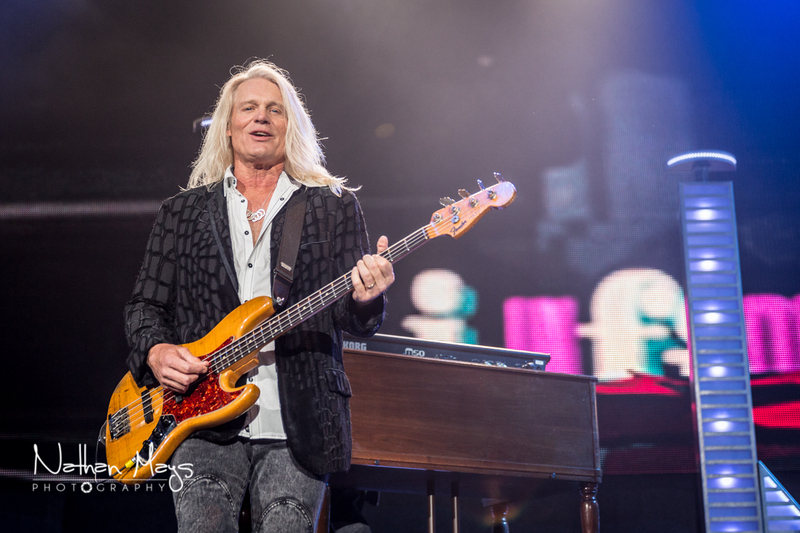 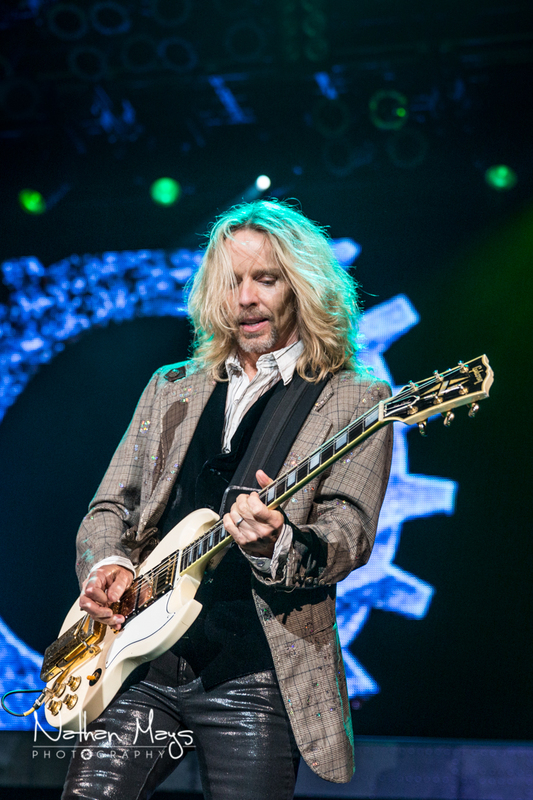 Styx kept the rock a' rolling, playing a high energy (and great sounding) set! Closing duties alter frequently between Styx and Reo Speedwagon and on this particular night, Reo Speedwagon handled the task with ease. 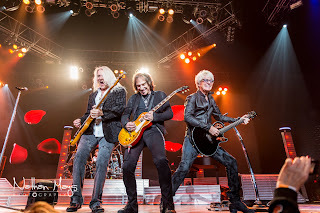 You can still catch the Midwest Rock N' Roll Express Tour when it steams into a city near you! 5/10 – Kansas City, Kan.
5/14 – Grand Rapids, Mich.
5/17 – Green Bay, Wis.
5/18 – St. Louis, Mo.